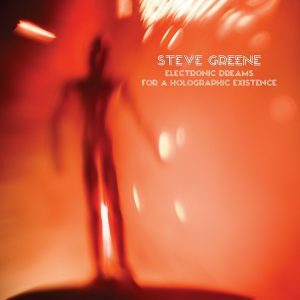 Steve Greene will release his 2nd solo song on Saturday, October 14. Noir, City Streets and Macabre pt. 1 will be available as part of the Witches’ Halloween Brew cassette compilation in celebration of Cassette Store Day. 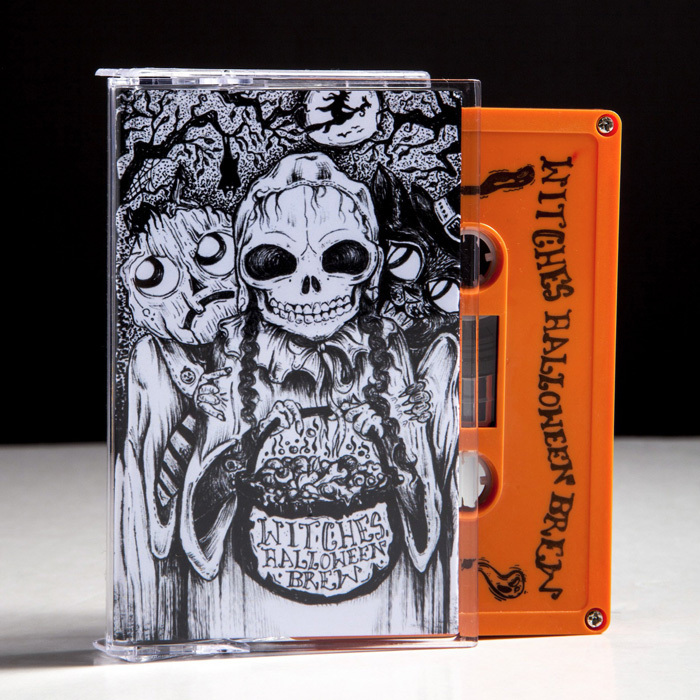 Burning Witches Records has a scary good release planned for Cassette Store Day, Oct. 14, that raises money for the World Wildlife Foundation, one of the best independent conservation organizations out there. Witches’ Halloween Brew is a 19-cut, very limited-edition cassette compilation featuring some of the best synth-score composers for films real and imagined: Wojciech Golczewski, MAINE, Xander Harris, Pye Corner Audio, Steve Greene, and many more (details below). For those who don’t have a tape player, don’t worry: You’ll be able to buy it in digital form, too. To add to how awesome this collection is, take note: MONDO/Death Waltz music head Spencer Hickman sequenced the release and visual artist Kimberley Holladay (who created the art for Death Waltz’s reissue of Forbidden World) did the artwork. Overall, it’s designed to create the perfect Halloween party, all while helping to save animals. It’s a win for everyone. Each copy includes a download card. The album will also be available digitally via the Burning Witches Bandcamp. It’s set for release on Cassette Store Day, which is Oct. 14. 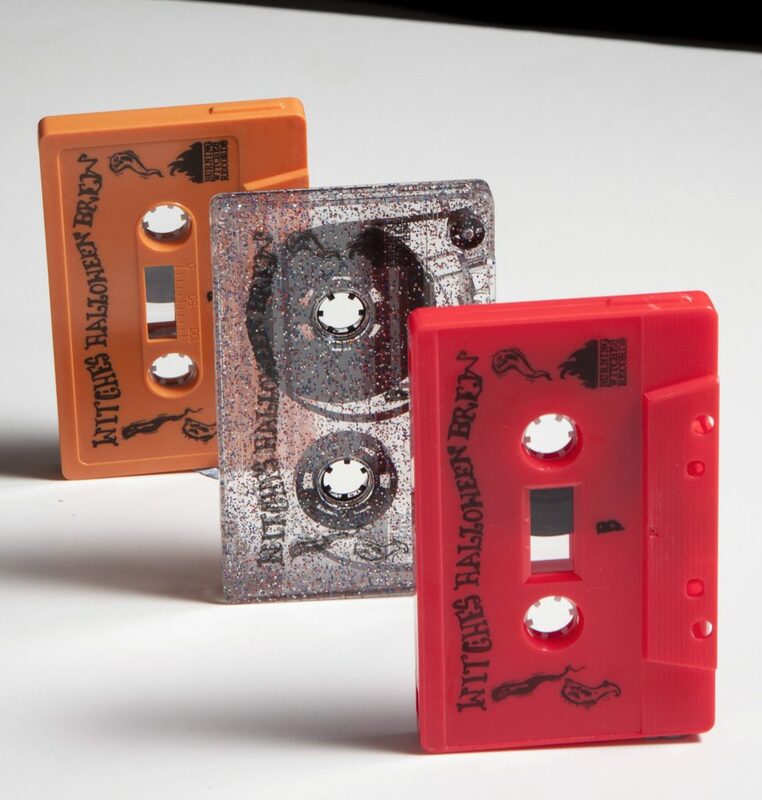 The 80 minutes of music will manifest on three different cassette variants, each limited to 75 copies: Pumpkin Orange, Neon Blood Red, and Glitter Witch. The film Future, produced by Get Super Rad and directed by Rob Cousineau, got its world premiere at the 2017 Genre Blast Film Festival in Winchester, VA on September 10. Future also received three awards including the fests’ Founders’ Award, Best Actor (Josh Cousineau) and lastly, to Steve Greene for Best Score. 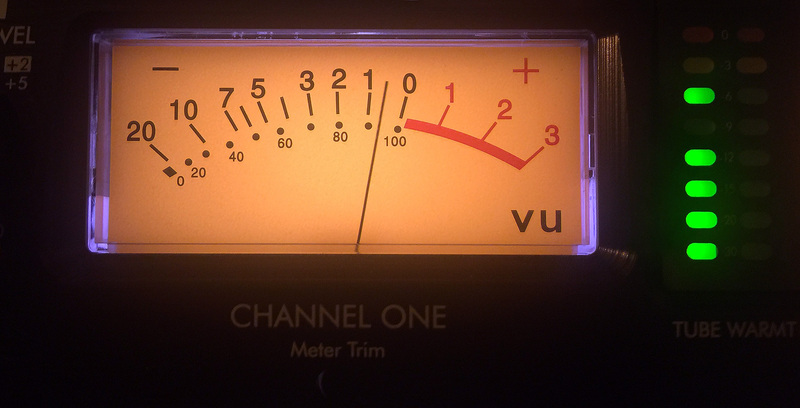 The score to Future was recorded and mixed at the Battle Chamber by Steve Greene. Future has more film festival appearances scheduled. Steve Greene (of Voyag3r) has released his first solo track entitled Noir, City Streets and Macabre pt. 2 and it is available for FREE download! 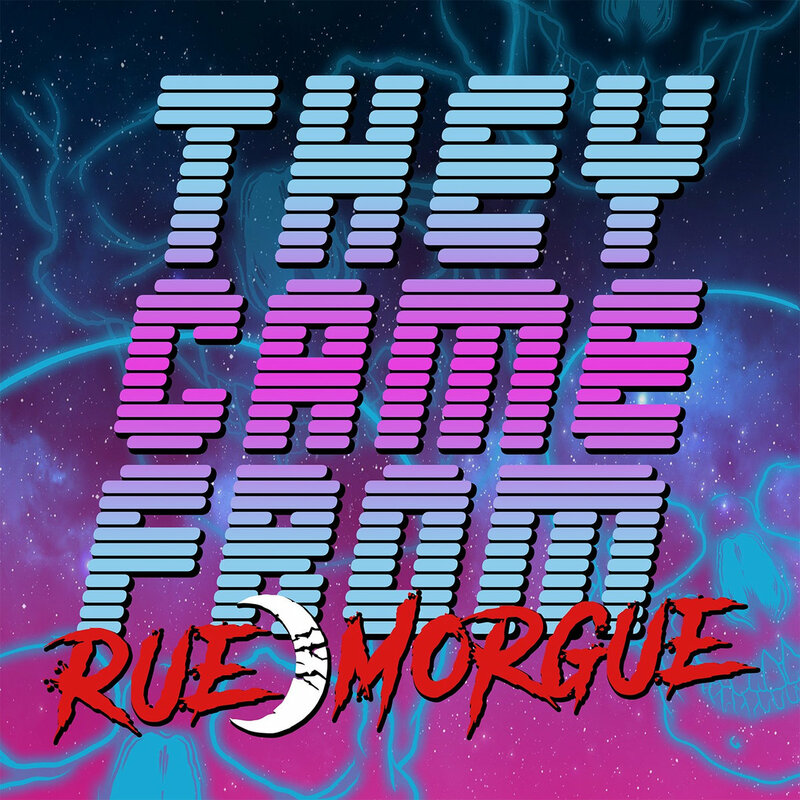 Rue Morgue Magazine, in celebration, of their 20th Anniversary Halloween issue have put together the horror-synth compilation They Came From Rue Morgue. It is available for FREE download until Halloween over at BandCamp. 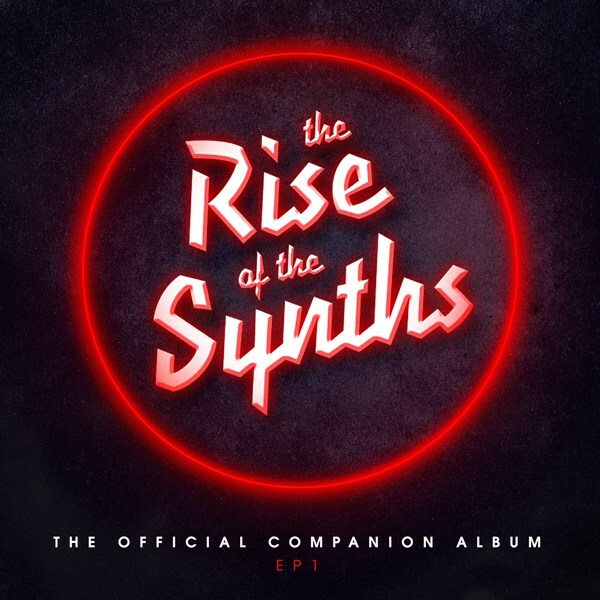 In addition to Steve Greene’s track, recorded and mixed at the Battle Chamber, you will find THORSTEN QUAESCHNING and ULRICH SCHNAUSS of soundtrack legends TANGERINE DREAM (The Keep, Near Dark) with a brand-new track that marks the exclusive premiere of their new album Synthwaves. Also on the compilation: a previously unreleased track by ZOMBI for the 2014 movie Cooties, Burning Tapes, Umberto, Antoni Maiovvi and CONFRONTATIONAL, the latter featuring CODY CARPENTER (John’s son and collaborator), and lots more! 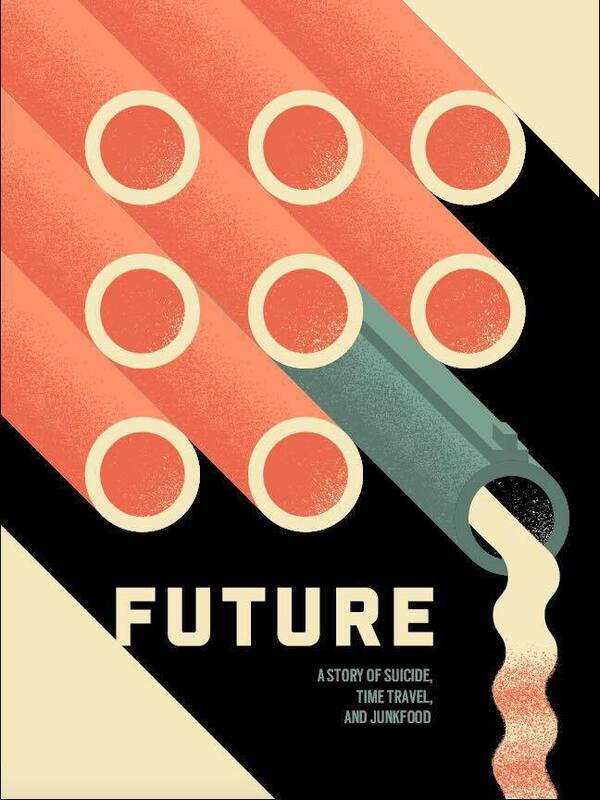 The feature length sci-fi film, FUTURE, produced by Get Super Rad, directed by Rob Cousineau and starring Joshua P. Cousineau and Conor Sweeney (Manborg, Father’s Day & The Editor) gets its world premiere at the GenreBlast Film Festival in Winchester, VA. Sunday, September 10 at 4:30pm. More information at GenreBlast. The film was scored by Steve Greene who also recorded and mixed the music at the Battle Chamber in Detroit, MI. Future is Get Super Rad’s first feature length film and was written by starring actor Joshua P. Cousineau (brother of director Rob Cousineau). 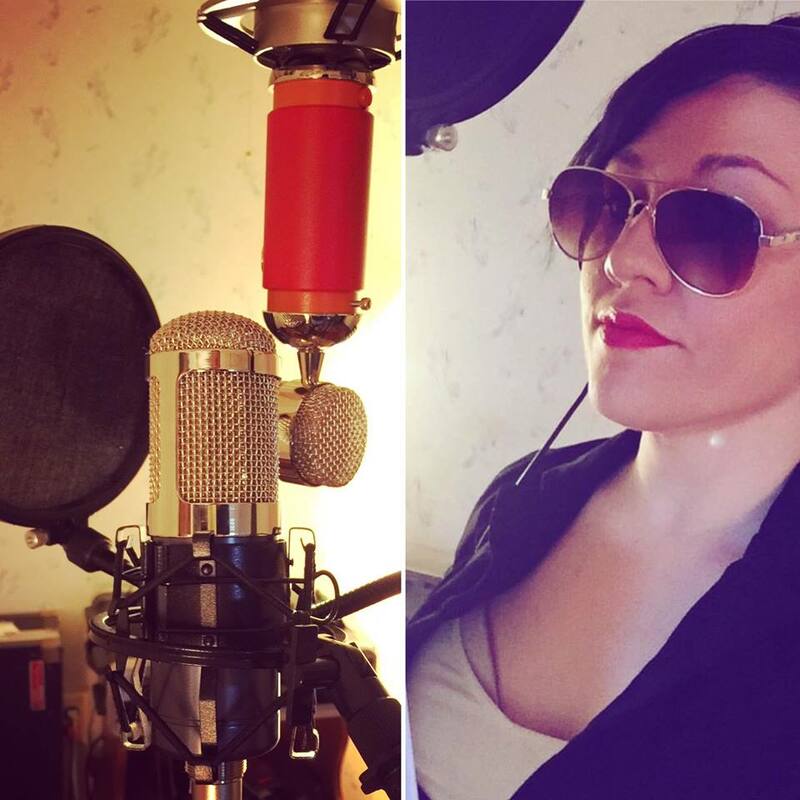 The talented Kasey Pierce does a dramatic reading of an upcoming audio book story written by Dirk Manning and scored by Steve Greene. Fans of Dirk Manning will be happy to know that a 4-part story (taken from his Nightmare World series) is being produced into an audio book series read by 4 different talents and all scored by synthesist Steve Greene. The track is being produced, engineered and mixed by Steve Greene at his Battle Chamber studio. Just did a mix for Rogue Satellites for their track “A Slow Darkness”. Check it out and add it to your collection! From Rogue Satellites: To celebrate the one year anniversary of “Bees and Snakes”, we’re releasing “A Slow Darkness: Versions. Along with the original album version, this release includes a very special remix by Steve Greene of Voyag3r. This FREE download will be available for 1 WEEK ONLY! Get it now. 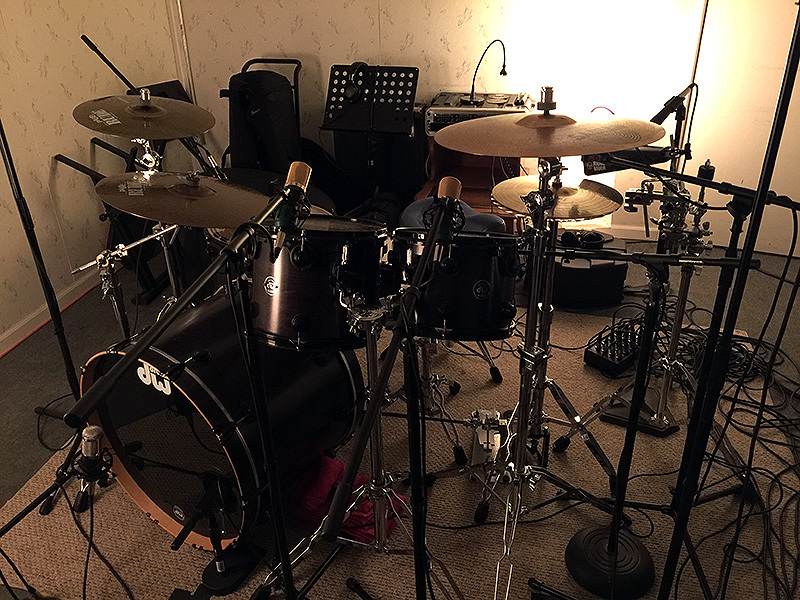 Audio production services in Metro Detroit, Michigan.